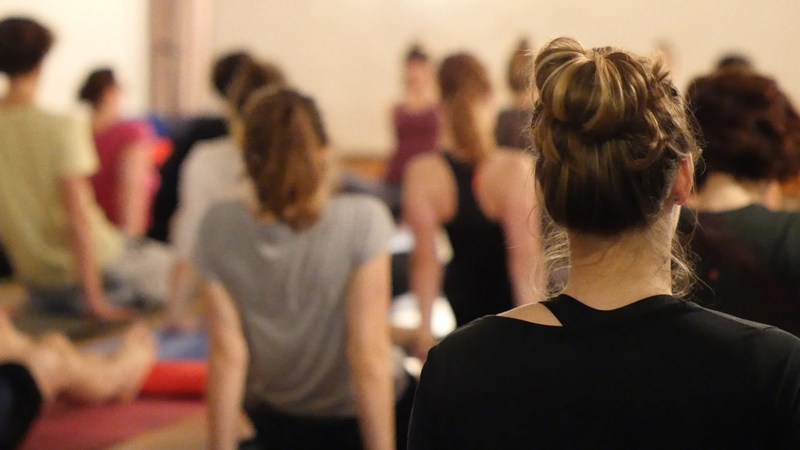 This week-long intensive retreat is geared towards young people who already have meditation experience and for everyone who knows that they want to experience meditation in-depth directly. The course includes long meditation sessions, study of meditation, as well as periods of silence. Finding rest, shaking off stress, and some me-time. 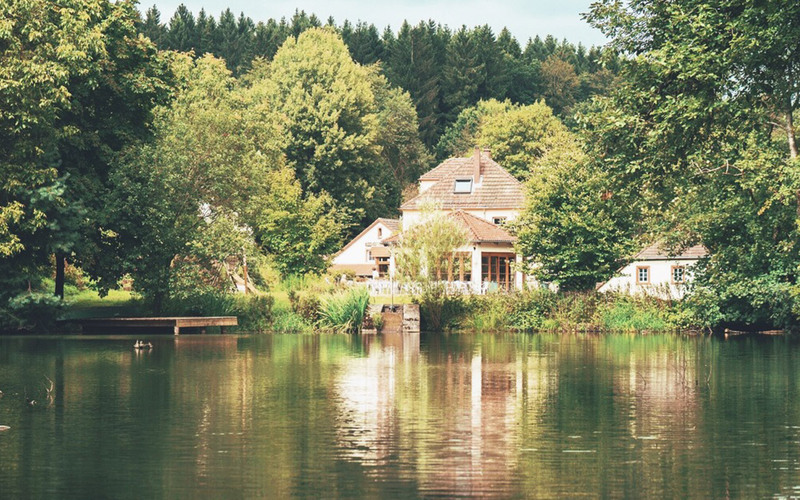 The summer retreat offers the opportunity to learn and practice mindfulness meditation in a wonderful setting, with like-minded people from all over the world. A wonderful mix of retreat and community, action and relaxation. A different kind of new year’s celebration: Besides varied workshops and talks on daily life themes and mindfulness, this popular meditation retreat offers the opportunity to get to know young people from different countries and to cook, celebrate, and make music together – in the unique ambience of the castle hotel Heinsheim. Taking care of yourself and others and being compassionate – that is a great challenge in everyday life. No matter whether you are a student, already working or facing choices concerning your future way, almost nobody comes to rest regularly due to the fast-moving of their daily life. Mindfulness meditation means quiet resting, here and now, and becoming aware of emerging thoughts, feelings and emotions without interpreting them or holding on to them. Honestly after spending New Year’s in such a way I think it will be hard for me to ever go back to spending New Year’s another way.